Gordon Wi real estate | Lakewoods Real Estate - New website under construction - coming Spring 2019! Private yet convenient location near Gordon. 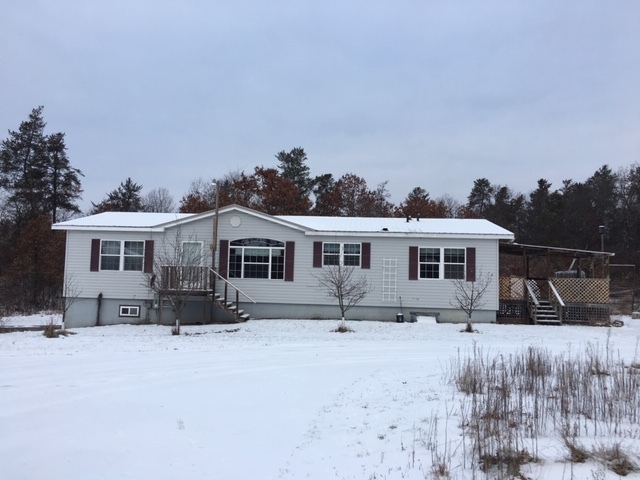 This 3 bedroom, 2 bath home has an open floor plan with one level living plus full walkout basement which can be finished to your liking. 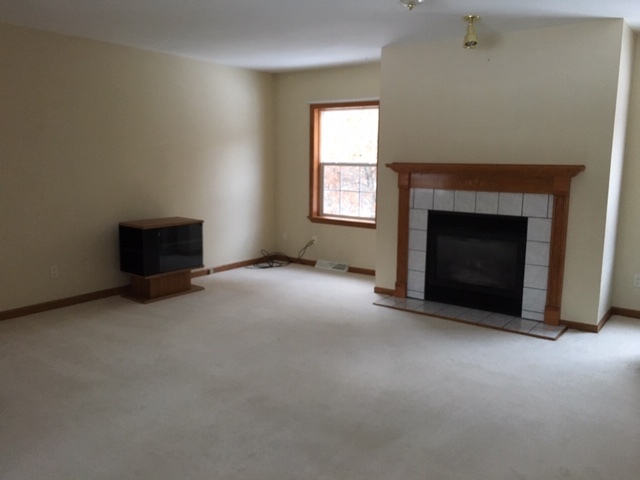 The home and large detached garage sit on 4 acres and has a blacktop drive. Nicely landscaped grounds with garden and nice trees in place. Move in ready. 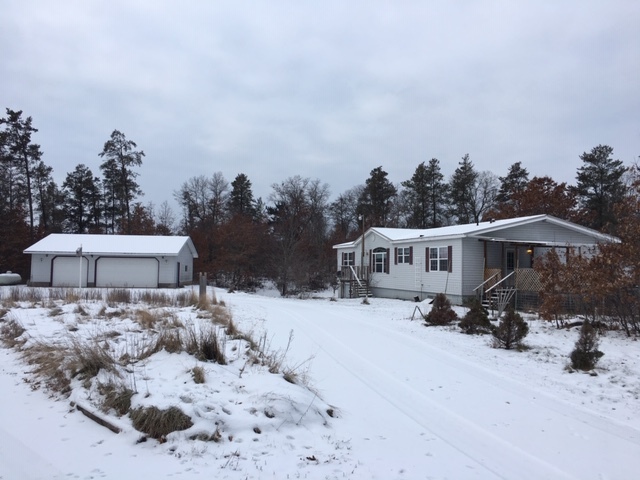 Posted on February 5, 2019, in Gordon Cabins & Lakes and tagged gordon wi home, gordon wi home for sale, Gordon Wi Real Estate, gordon wi realtor, gordon wi realty, gordon wisconsin realtor, home sold gordon wi, Northwest Wi Real Estate, NW WI Real Estate. Bookmark the permalink. Leave a comment.